The word vandal today may be defined as a person who deliberately destroys or damages property. 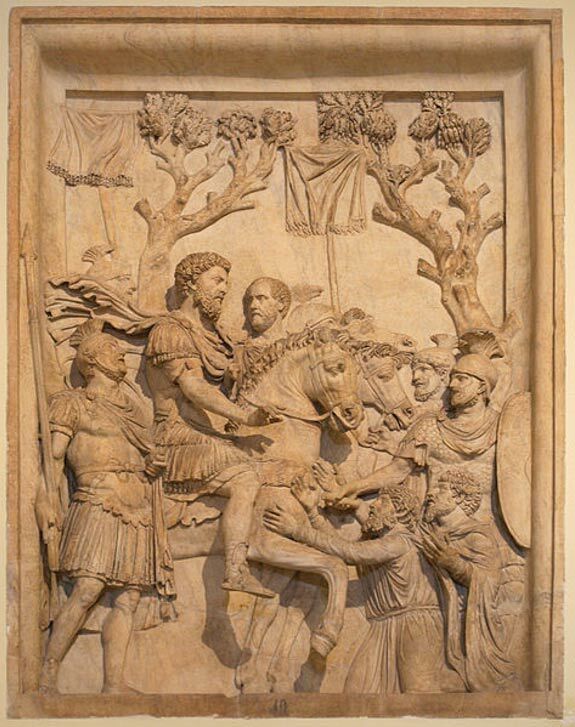 Historically speaking, a Vandal was “a member of a Germanic people who lived in the area south of the Baltic Sea between the Vistula and the Oder rivers, overran Gaul, Spain, and northern Africa in the fourth and fifth centuries AD, and in 455 sacked Rome.” It is said that due to this infamous ‘sacking of Rome’ in 455 AD, the word ‘vandal’ was later used to describe people who destroyed or damaged property. Little is known about the early history of the Vandals. It has been speculated that the Vandals originated in Scandinavia (in central Sweden, there is a parish called Vendel which may be related), migrated southwards into the region of Silesia, and eventually came into contact with the Romans. Other writers, such as Tacitus and Ptolemy also mentioned the Vandals, though they used the term Lugii instead. Like Pliny, however, such comments of the Vandals were made in passing only. Therefore, even from the available literary sources, there is not much that can be said about the Vandals’ early history. The Astingi, led by their chieftains Raüs and Raptus, came into Dacia with their entire households, hoping to secure both money and land in return for their alliance. 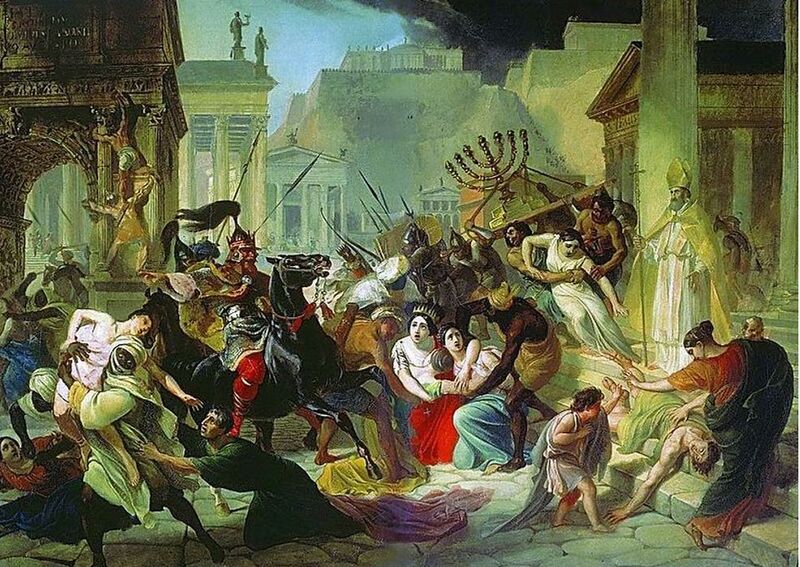 It is rumored that the Vandals treated their Catholic subjects more harshly than the other German peoples, perhaps due to their adoption of Arian Christianity. Nevertheless, it has been pointed out that this was not always the case, as Catholics were treated well, for instance, during GaIseric’s reign when he was on good terms with Rome and Constantinople, during the early part of his successor’s (Huneric) reign, and during the reign of Gunthamund, Huneric’s successor. Vandal control of North Africa only came to an end during the reign of the Byzantine emperor, Justinian the Great, about a century later. It has been claimed that the Vandal sacking of Rome could have been much worse if it were not for the intercession of Pope Leo. According to a popular account, when Gaiseric arrived before the walls of Rome, the Pope was sent to meet him and to plead for mercy. Leo, it is said, told the king that he was free to plunder the city, but neither to damage the buildings, nor to harm the inhabitants, to which Gaiseric agreed. One possible reason for Gaiseric’s assent to the Pope’s request was that he did not want to undertake a prolonged siege of the city as there was a famine in Italy, and the city’s walls were still formidable. They were Slavs, Venetians or Sarmatians. Perhaps the Roman name Vandals was taken from the legendary name of the princess Wanda who as written in chronicles was once the ruler. According to Kronika Wielkopolska she was the ruler in ancient Vislan-Poland about 5th century bc. 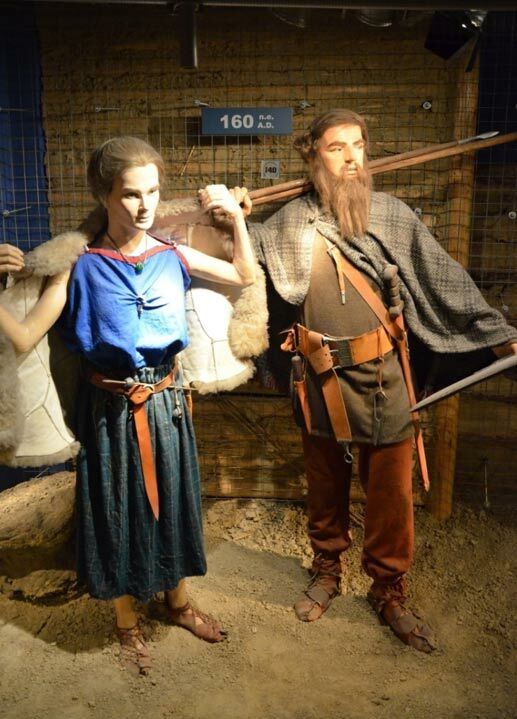 The Germanic peoples came from Scandinavia, for example the Goths or Gotar of Gotaland, Sweden. Linguistically Old Norse is a "North-Germanic" language of the same parent stock as English and German (Proto-Germanic); "Germanic" and "German" are not necessarily interchangeable, i.e. a 'non-German' can still be 'Germanic'. Wikipedia writes that "Modern Germanic peoples include the Afrikaaners, Austrians, Danes, Dutch, English [Angles and Saxons of N. Germany, Denmark], Flemish, Frisians, Germans, Icelanders, Lowland Scots, Norwegians, Swedes and others". We are all related genetically and linguistically, hence the umbrella term. The Vandals were not germanic, they were Scandinavian and all Scandinavians werent Vikings. I live in the area of Sweden that once was called Vendel. It was one of three nations that formed Sweden. One of the crowns on the swedish banner and shields. The Vandals didn´t even want to belong to Sweden, they were forced to agree to this by the Goths, which allready much earlier had settled an agreement with the Swedes. At that time the Swedes condition was that the nation should carry their name. And yes, the Goths were Germanic and arrived to Scandinavia much more recently in the comparisin. So the Goths and Swedes together forced the much richer Vandals in to join with the other two crowns. The Vandals had quite another network of contacts as compared to the other Scandinavian groups, streching all the way down to Africa. Interresting that none of the refferences are from Sweden.